When you think of the word “Dance” we all think different things! It can be anything from traditional ballet and tap or new dance techniques such as Zumba. Perhaps it is a new technique you have created yourself at a family party but they all have a few things in common, we have fun when we dance and it brings happiness while we do it – unless you have been dragged to the dance floor to shake it to some Michael Jackson! There are so many different types of dance styles from around the world and each have their own unique and creative approach for us to enjoy. We thought we would pick a few for our blog and hopefully inspire you to try something new. We start with classical ballet, which even though it has its own vocabulary based on the beautiful French language, it actually originated in Renaissance Italy many years ago. It has become extremely popular with kids as young as 6 months starting classes in the UK. I am sure many of us have seen some of the famous ballet productions such as The Nutcracker, Swan Lake or Romeo & Juliet. Even though it is a classical style of dance, there are a lot of modern takes on it. This can be traditional steps with modern music and costumes to bring it to the 21st century or you can also mix other types of dance into ballet to give you something unique. The most common known style to be mixed with ballet would be modern jazz, which creates a wonderful dance style called lyrical. 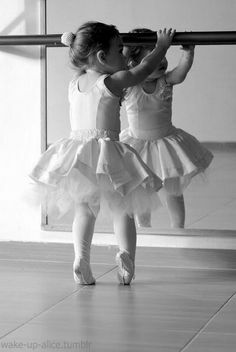 To an outsider, lyrical and ballet might be similar, but while they have some of the same traits, they are very far apart in the dance world. Lyrical is a style of dance that you can express your emotions with movements and music. Lyrical dancers will interpret the story they are communicating to you through dance and as each performer will no doubt have individual feelings, no two dancers will tell the same story. 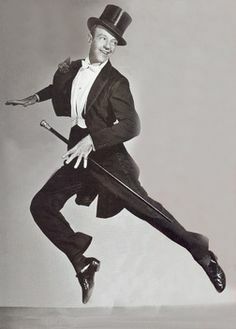 Another classical style of dance is tap dancing, it is believed to have started around the mid 1800’s and I am sure you have all seen a few moves from Fred Astaire who was known for his tap dancing skills. Tap dancing is so versatile and can be shown in many ways to various types of music and even without music which is known as Capella. It shows off the dancers tap skills without music disguising any of the amazing sounds. 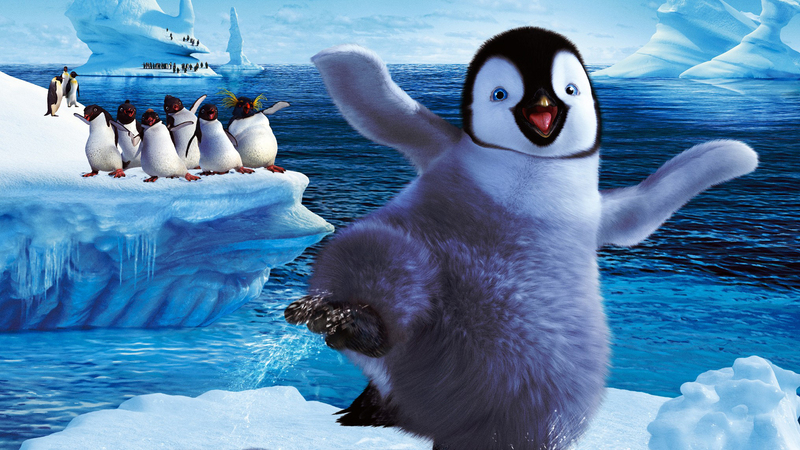 If you haven’t seen the film Happy Feet, you should check it out, it is a funny little animation regarding a penguin that can tap dance (with his own flippers). Very cute! Lindy Hop which is a mix of jazz, tap and Charleston is another type of dance that is a lot of fun. You do not have to be amazing at all 3 styles to be able to do this type of dance but you would need a partner, which makes it even more fun! We bet plenty of toes have been stood on while practicing! Moving on to some modern styles of dancing and the first one is Hip Hop! It can also be known as street dance and involves moves performed to hip hop music with a few different moves called popping, locking and breaking! You are probably all thinking these are not dance moves! But they are, they are different ways in which you can move your body to the beat of the music, might be an idea to stretch beforehand! There are a lot of films that have made hip hop very current and popular in the dance world such as Save the Last Dance, Street Dance, Step Up and Honey to name a few. Another dance craze that needs to be mentioned is Zumba! It has taken Glasgow by storm and with regular classes at lots of local gym halls, we would be surprised if you have not heard of it. Zumba brings dance and exercise together to give an all round workout. Even if you haven’t had formal dance training, I am sure you would be able to walk into a class and have some fun. Zumba was created by a Colombian dancer and choreographer so be prepared for some hip movements if you ever try it out! Dance is an amazing way to let go of all your worries and it brings out a side to you that cannot be expressed in any other way. 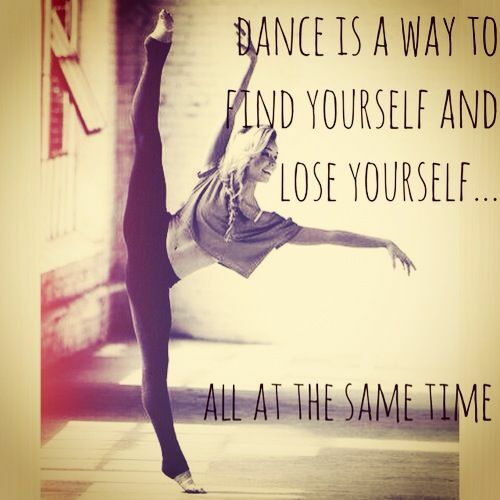 So whatever style of dance you decide to take on as your next hobby or even in the shower, you can guarantee you will certainly be having fun doing it.